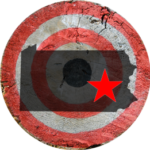 Competitive axe throwing is a well known Canadian past time that’s becoming increasingly popular in the United States. Simply put, it’s like playing a game of darts, except with axes! 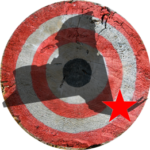 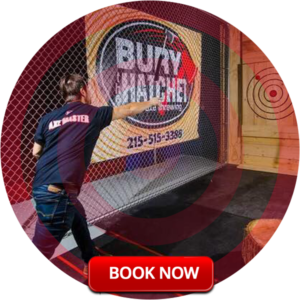 At Bury The Hatchet you’ll experience the thrill of launching an axe at a wooden target in a safe and fun environment. 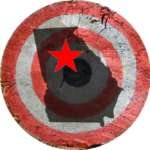 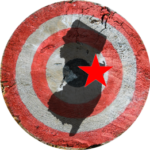 You and your best mates will spend 2 hours becoming intimate with a 1.5lb piece of whirling wood and metal as you learn, practice, and ultimately play in an axe throwing tournament! 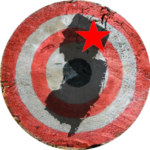 Book a 2 hour session at one of our 6 locations for just $39.99 per person. 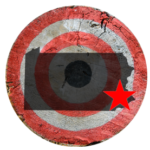 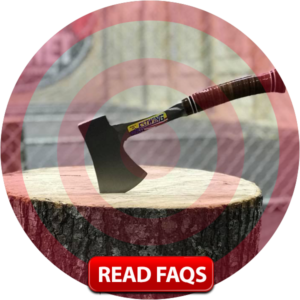 Get answers to commonly asked questions about axe throwing and reservations. 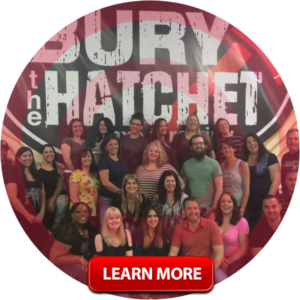 Plan a group or team building event unlike anything you’ve done before!